Arthur came to Australia from China in 1935 to join his father working in Tingha in northern NSW. He later moved to Sydney and was prominent in the Chinese Seaman’s Union and Chinese Youth League in combating the White Australia Policy, especially as it manifested itself in deportations after the end of WWII. 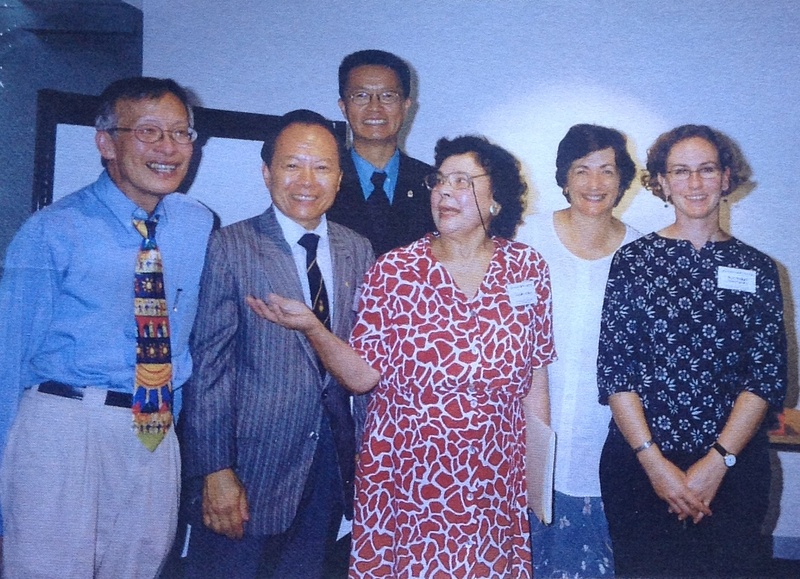 Arthur was prominent in the Chinese-Australian community and was a founding member and Honorary Life Member of the Chinese-Australian Historical Society. 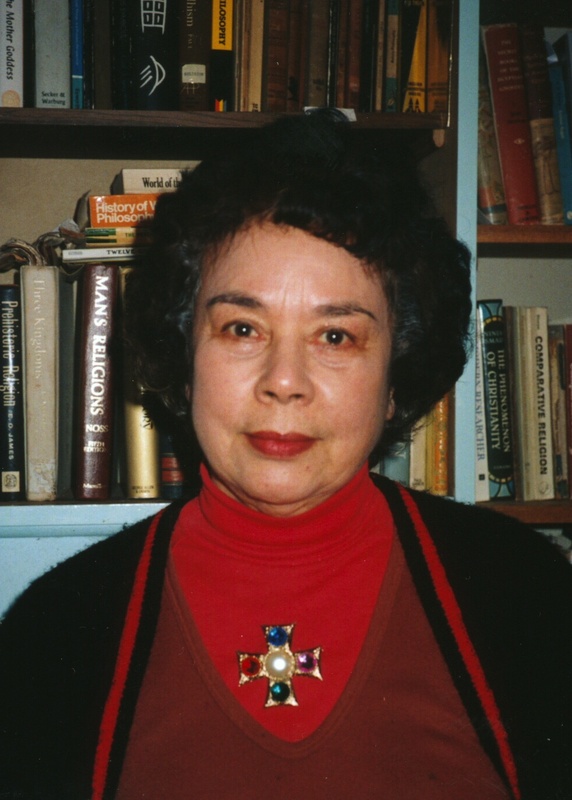 Margaret Toylaan Allen (nee Ah Ket) passed away on Thursday 16th July 2015, aged 94 years. Margaret was a foundation member of the CAHS, very active in its early years and later honoured as a life member. She completed an Honours Degree at Sydney University with a thesis on the adaptation of Chinese Religion in Australian society. *Margaret was the daughter of William Ah Ket who was the first Chinese Barrister in Australia, a prominent figure in the history of the Chinese in the early years of the last century, and a leader in the campaign for the rights of Chinese and other non-European immigrants. *Allen, Margaret T. (Toylaan Ah Ket), ‘Chinese religion, Sydney, NSW in the 20th century: Changes resulting from encounter with Australian culture and christianity’, BA (hons) Thesis, Department of Religious Studies, University of Sydney, 1981. Henry Chan Min-hsi died in 2008 aged 70 years. He was the creating founder of the Chinese Australian Historical Society and a tireless researcher and organiser of conferences and workshops in the field.